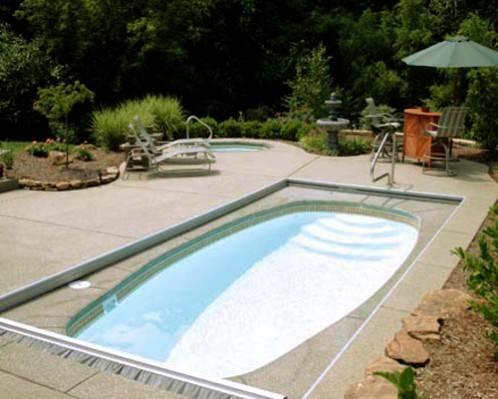 Can I retrofit my chemical pool into a natural swimming pool? Yes, but keep in mind that the area surrounding the current pool must be large enough to accommodate the necessary regeneration zone—and that the zone will be equal in size to the existing pool. In addition, plumbing will be modified to handle the water’s movement from the regeneration zone to the swimming area.